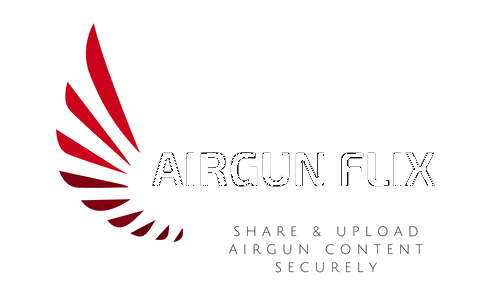 Airgun Flix was created to support all Airgunners by giving them a secure place to upload content and share with like minded people. In response to vanishing content that was once monetized on platforms such as YouTube, Airgun Flix will be allowing channels to be monetized. After you sign-up below, you will be given a customized page with progress bars of your sponsorship goals and a PayPal button linked directly to your account. With this page, fans of your content will be able to publicly sponsor your channel. You can market this page on any other platform in order to meet sponsorship goals.